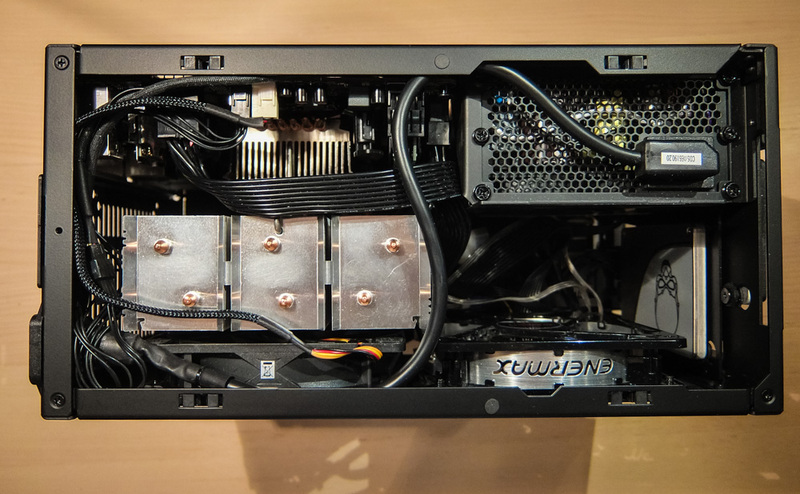 What CPU do you plan on using for your DIY Steam Box? 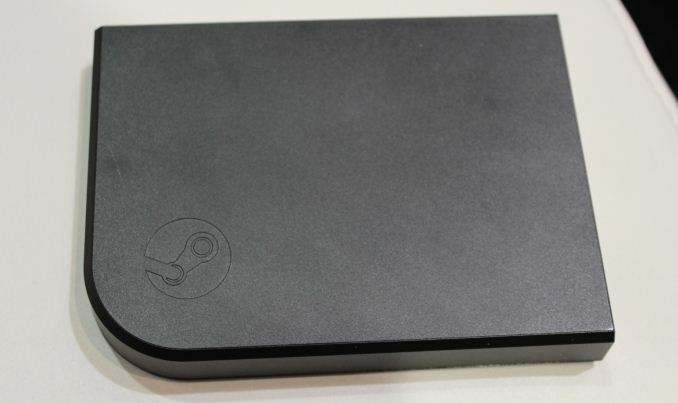 Currently Valve's partners are offering pre-built Steam Machines on this page. The lowest end models (which cost between $400 to $500) come with either a Core i3 4130T or Athlon x4 840. EDIT: (11/10/2015): Teardown specs posted here. 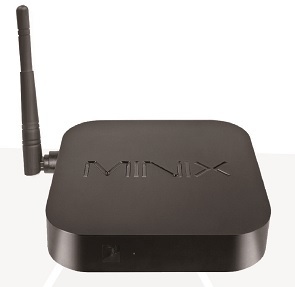 It uses Marvell Armada 1500-mini (88DE3005) SoC, same as Chromecast. 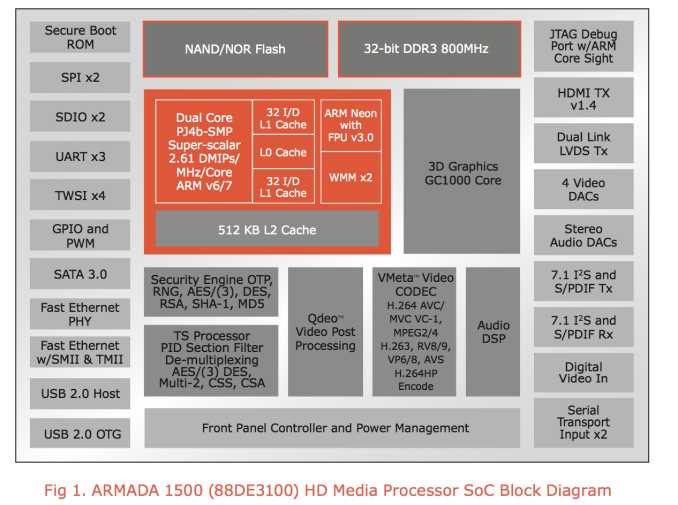 Armada 1500-mini uses GC1000 GPU core from Vivante. Wireless is driven by Marvell 88W8897 chip. 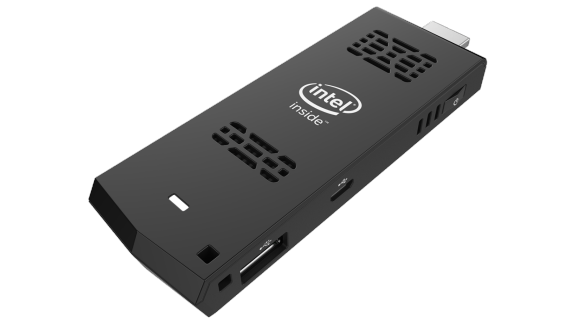 I think the Steam Link, if it pans out, might be a good choice for a lot of gamers in this forum that already own a powerful Windows game PC and want to buy some kind of prebuilt. However for those of us contemplating building a DIY Steam machine rather than one of these pre-builts, what CPU do you plan on using? And how will you use the machine? Playing games natively? Playing games natively plus streaming? Or just streaming? Depends on how Skylake and Cannonlake pan out. If I go DIY, it'll be something quad core with a good turbo on it... possibly the Skylake equivalent of the 4770T. None, dont see any good reason for a steambox for my use case. I know many disagree, but I personally am not interested even is streaming. I play directly on my desktop, and have no desire to run Steam anywhere else. Streaming games still look and play terrible on big screen televisions or high resolution 24"+ monitors. It's a good solution for mobile but that's about it. As for a Steam box. I built one in Node 304 case with a 4790K and 16GB RAM with an Asus 970 Strixx. The node allows a stupid number of HDD's to be added so it doubles as my HTPC and media conversion box. 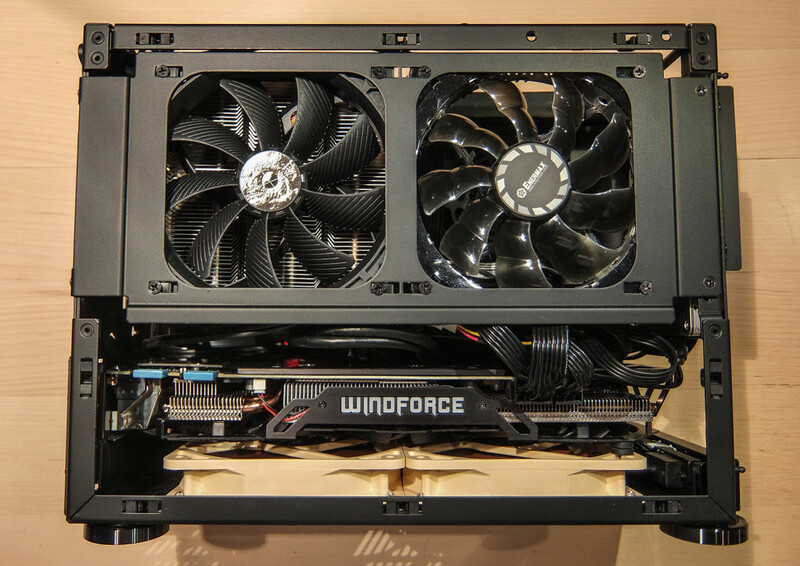 The case is small and quiet - works perfect to house high end components like the above. I say build yourself a Steam Box. Don't buy the prefab crap if you can avoid it. My Steambox (aka the gaming computer I have hooked to my TV) is a 2500K@4.5, A GHz edition 7970, with 16GB of ram and a 128GB SSD for the OS and a pair of RAID0ed 500GB drives for the games. And mine runs Windows with Steam in big picture mode. I don't see the point in Steam OS. 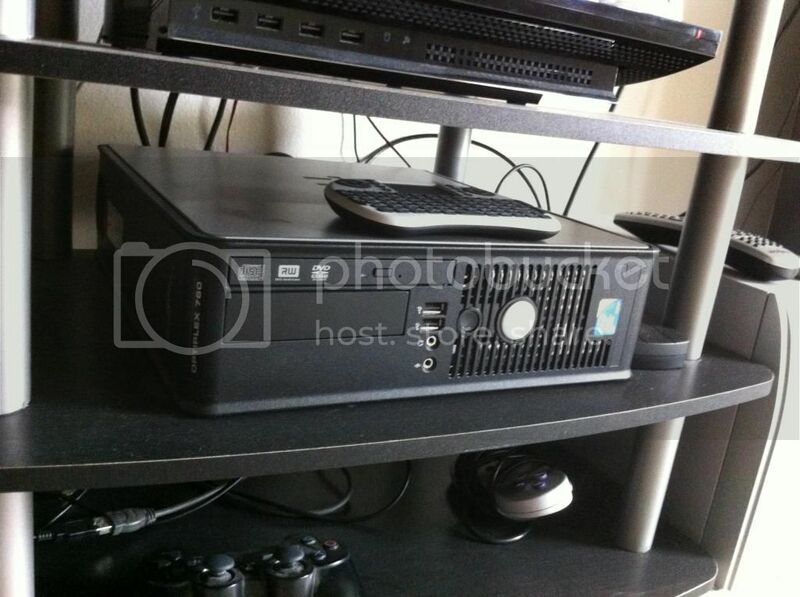 Steam OS isnt particularly relevant, so I probobly wont be making my own steambox. The steam application seems to run fine on my system. Isn't that just called a PC? My Steam Box is pretty much just the parts from my previous gaming machine. Right now that is a i5-750, 7850, 8GB RAM, 256GB SSD. I run everything on my old Windows 7 license with Steam in big picture mode. Control is done with a wireless Xbox 360 controller. I do a combination of native installs and streaming. One thing I think Valve can do to make SteamOS more relevant is allow installation on disks smaller than 500GB. (Apparently this can be done, but requires a workaround). This should open the door for lower cost hardware to be utilized (eg, 64 GB SSDs, 80 GB HDDs from the Core 2 era, eMMC from low cost modern hardware). The lower the capacity of the storage, the greater amount of room available for games relative to using the same HDD, SSD or eMMC for Windows + Steam client. This assuming SteamOS ends up having a much smaller install footprint than Windows + Steam. One thing I think Valve can do to make SteamOS more relevant is allow installation on disks smaller than 500GB. That explains why Big Picture Mode can't install games to your alternate drive. I think for the sake of this argument we could include any PC device that doesn't come with SteamOS out of the box as a DIY solution. Thanks for your great info however my window version is 7 but sometimes some of the high tech games does not support in my old window version so kindly say me some views regarding this problem while restoring the same version. What games do you have that won't play on Windows 7? You could do that, or you can just launch the steam app from your windows PC that's running what ever sized hard drive that's in there... As mentioned already, It seems rather pointless. Yes, for streaming, any Windows PC can work (even ones with low capacity drives) since no games would need to be downloaded. However, on a cheap PC sometimes that Windows license adds a good deal extra to the price. Maybe a better comparison would be SteamOS vs. Ubuntu or Mint plus the Steam Client? P.S. This afternoon I downloaded Linux Mint 17.1 to a Sandisk cruzer 8GB usb 2.0 flash stick and installed the Steam Client on it as well. Though I am still testing, streaming technically does work with this inexpensive storage and OS system. Unfortunately after doing level 1 and 2 updates via Mint's update manager I now only have 714 MB free space left (which is just too low for my liking). Was hardware decoding working when you tested game streaming? So far in my limited testing of Team Fortress 2 and Skyrim (with Linux Mint) I have noticed a massive difference in how much detail setting I can use (as well as smoothness) when hardware decoding is working vs when it is not (ie, software decoding). If you are actually installing a Linux permanent OS install to a USB flash drive, I recommend a 32GB size, minimum. USB flash drives make for horrible boot drives. They don't have the advanced error correction of an SSD, making the failure rates pretty staggering (especially when you are constantly writing to it). So far my Sempron 2650 (with Gt 730 GDDR5 for decode) has done a great job as a steam client (for streaming). While the Sempron 2650 with GT 730 GDDR5 struggles to play Team Fortress 2 natively (even at 800 x 600 low) in Linux Mint 17.1 (with the Nvidia proprietary driver), the streaming client performance has been just awesome with the same game. P.S. I'm using the GT 730 GDDR5 because I can't get the AMD APU (with Linux mint via open source and AMD proprietary driver) to use hardware acceleration for decode. The Ubuntu version with 1GB RAM and 8GB eMMC goes for $89 and I believe the Windows 8.1 version comes with 2GB RAM and 32GB eMMC for $149. 3. Various NUC/Brix/Zotac type Barebone PCs. If the Core 2 SFF machine has Windows, I am thinking the Power color HD5450 (with UVD 2.0) that usually goes on sale for $9.99 AR free shipping would be sufficient for hardware accelerated H264 decode (although I have not tested this combo yet). If the Core 2 machine doesn't have a Windows license, it might be that an AMD card works with Ubuntu, but I have had to use Nvidia exclusively for Linux Mint (so far). I have 4790k at 4.4Ghz with a GTX970 that I occasionally hook up to the TV with steam big picture mode. It is not a steam box but it is far more portable than lugging around a big tower. I'm testing SteamOS on a 45W Sempron 140 & GTX 750TI 2GB until I can confirm I can get hardware acceleration with AMD APU and then I plan on "upgrading" to a 25W AMD AM1 Athlon 5350 w/ Radeon HD 8400 graphics. The Ncase M1 is a fantastic case, 1.5mm thick aluminum no plastic garbage. How are the gpu temps with those 2 intake fans? In regard to Steam Boxes, I originally planned on building my G-HTPC as a SFF machine, but I eventually gave up on that idea. I tried out a ML07 and GD08B from Silverstone, but I just wasn't satisfied with either of them. The biggest problem with these small cases is that they're single-compartment cases, which means you get no cable routing. Given that they're small, you also get quite a few concessions in certain areas. I recall dealing with the PSU bracket on the ML07 was quite a chore because of how close the screws were to the front of the case. I ended up going with a Fractal Design R5. Yeah, it's a tower, and it's not sitting nicely on a shelf in my entertainment center, but given its minimalist design, it doesn't really stand out anyway. Well, if you ignore the somewhat bright blue LED!